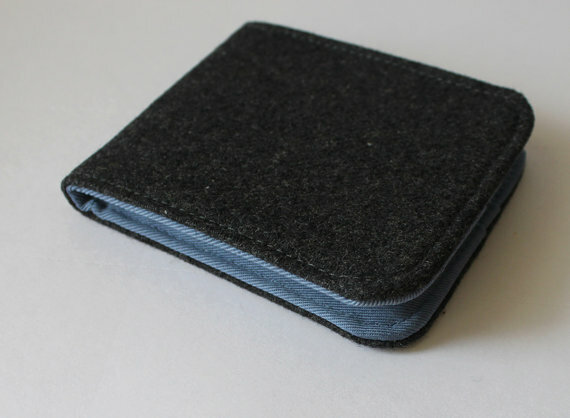 Men's Handmade Wallets Home | About Us | Opportunities | Sponsorships | Contact Us! The weather is warming up and it’s time to get out there to enjoy it all! 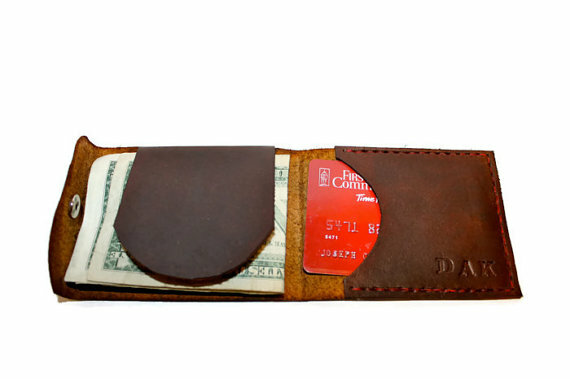 For most guys, a great wallet makes all of life’s adventures a lot easier to enjoy. Having all of your essentials on hand without the hassle of filled pockets or bags is the best way to pack light while enjoying the spring weather. 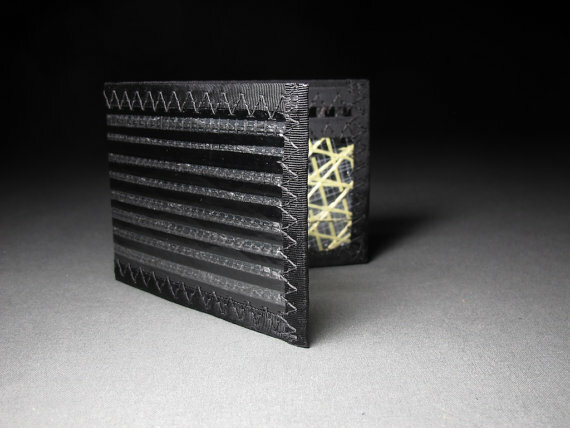 This week we’re spotlighting 8 amazing men’s handmade wallets from artisans around the world. 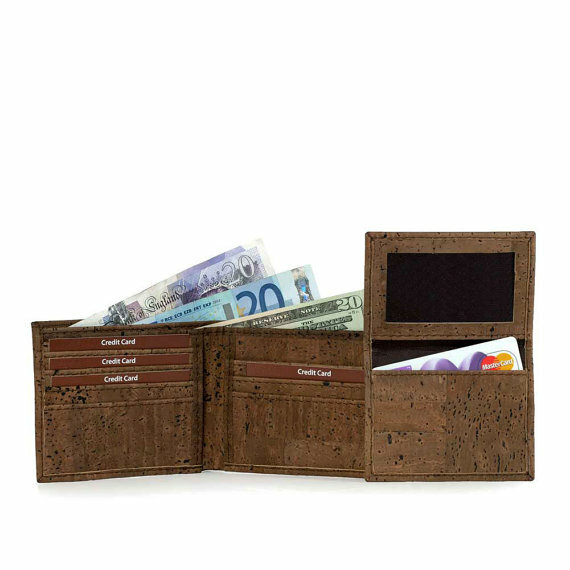 These wallets are made by hand, one at a time, using classic materials like leather and canvas – and a few new materials that will give you function and a unique look at the same time! Just click on an image to learn more about any of the wallets featured here, and make sure to choose a favorite and vote for it at the bottom of this post to show your support for the shop that created it! 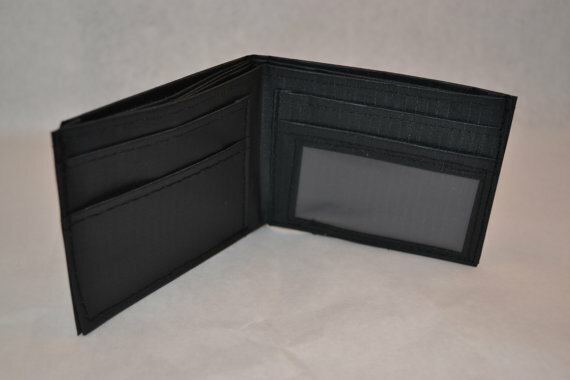 Whether you’re gifting yourself or looking to spoil someone special, a wallet is an amazing accessory that makes any guy’s life much more hassle-free. 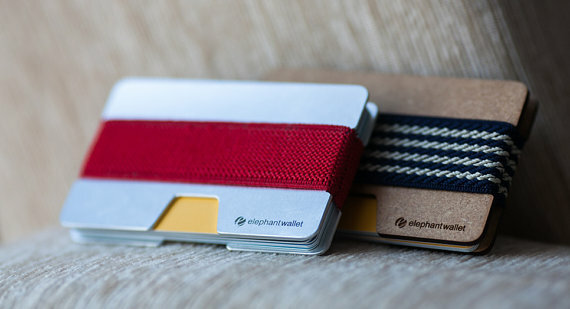 Which wallet do you like best? 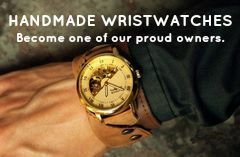 Vote for it below to show your support for the artisan shop that made it! A big thank you to all of the amazing shops that let us feature their work this week! Tagged Theme, Themes, Wallet, Wallets. Bookmark the permalink. 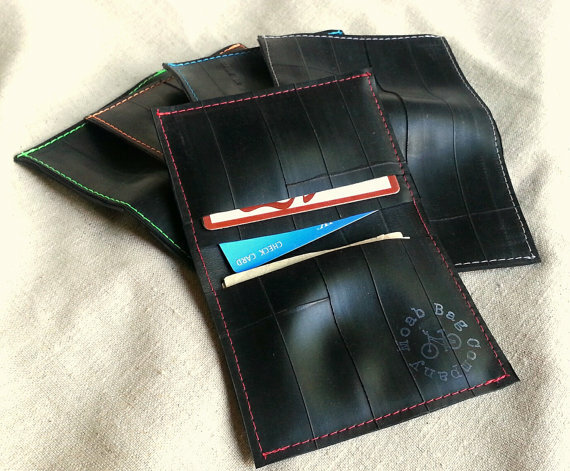 I own two of the Minimalist Wallets from Oh So Retro. They’re amazingly rugged, and my favorite wallet ever. I also get compliments all the time about how good they look and their quality. It’s one of those things that looks and feels like “they don’t make those like they used to,” but it’s totally new and fresh at the same time. 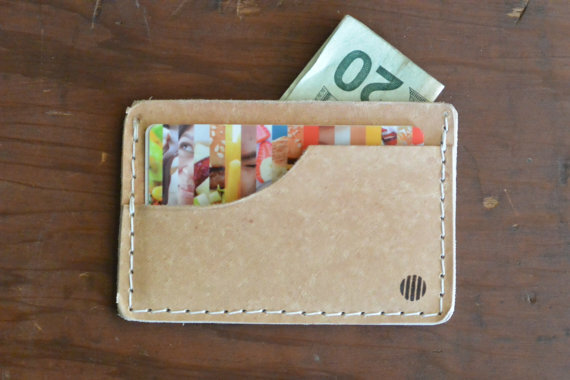 My perfect wallet!